Built over Hankyu Umeda Station, this enormous department store is one of the city’s best. Don’t miss the great food floor and the great restaurants on the upper floors. Hankyu Umeda, the flagship store of the Hankyu department store chain, is reputedly Japan’s largest department store. It is impressive and grand, making Macy’s look a little like a neighbourhood supermarket. 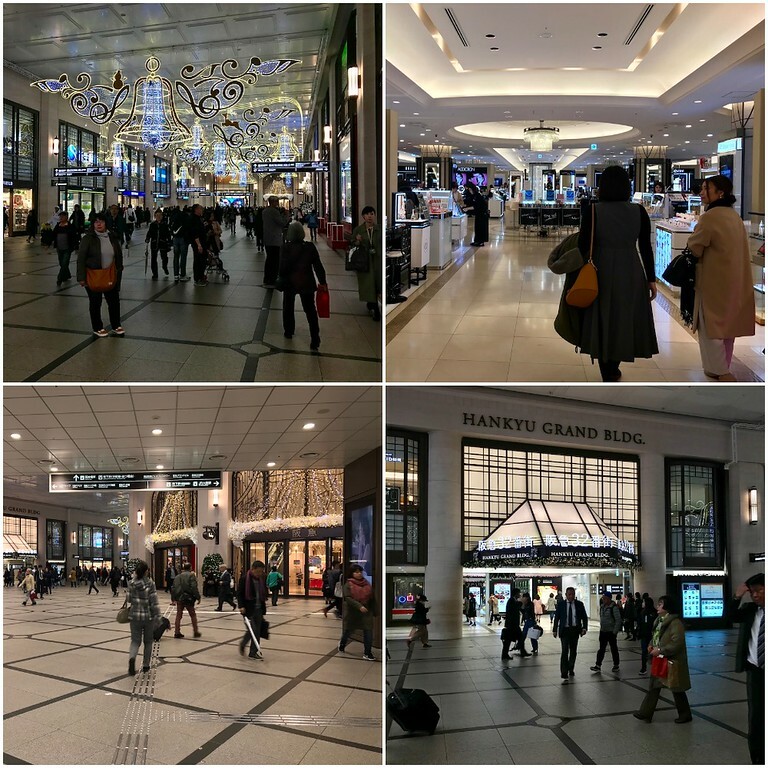 This is partly because Hankyu caters to the upmarket crowd with high-end brands, but the decor here is also glitzy and elegant in equal measure. If you have cash to spare, you’ll enjoy clothes shopping here. The 11th floor in particular is good if it’s high-quality kimono you’re after. The higher price tag is probably worth it if you factor in the tax exemptions. 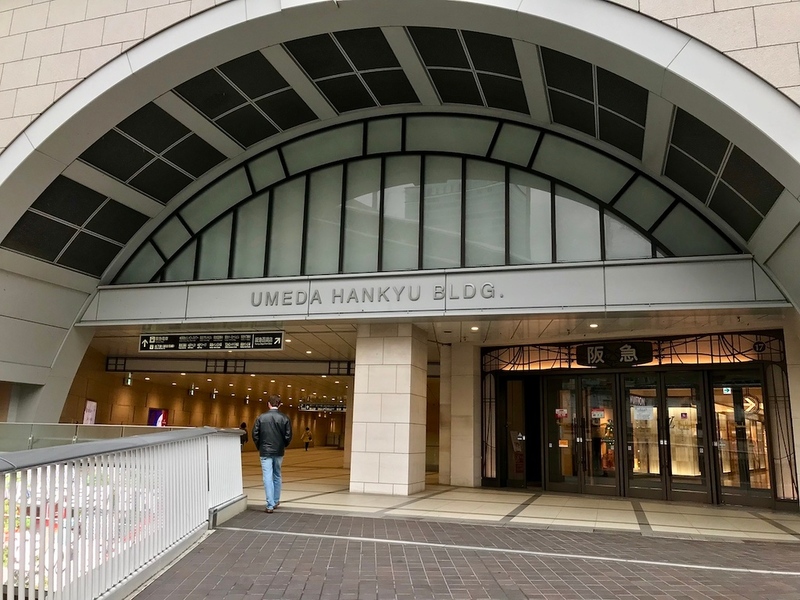 The facilities at Hankyu Umeda are on par with all the top department stores. Free WiFi is available, and those who need wheelchairs and baby strollers can approach the staff on the 1st floor for help. Tax-free shopping and multi-language concierge services are available - primarily in English, Chinese, and Korean to cater to tourists from the Asian mainland. Don’t forget to bring your passport, and be aware that they’ll deduct service charge of 1.1% from the pre-tax price when making the tax refund. 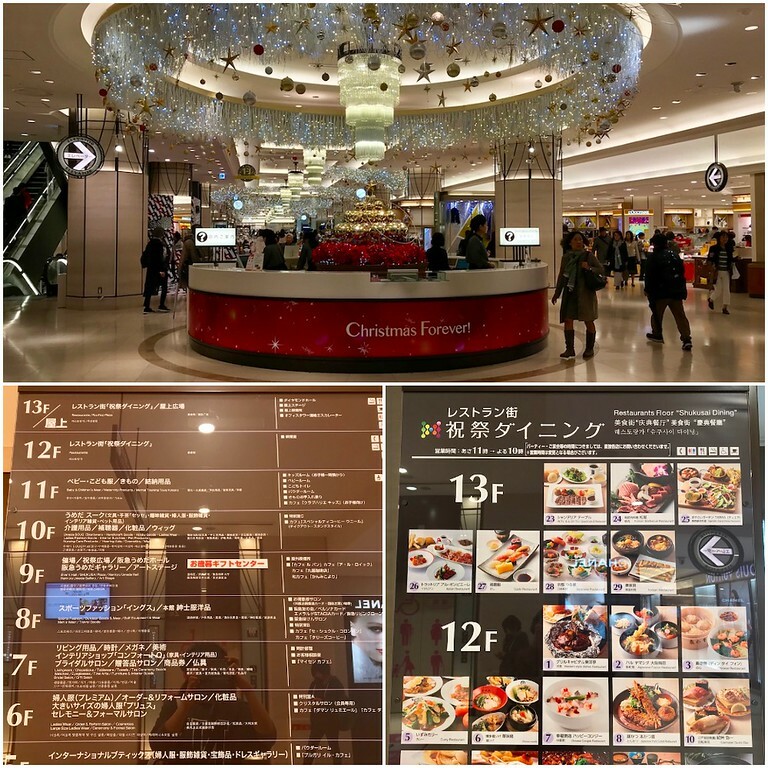 Like any good department store worth its salt, Hankyu Umeda’s basement food hall merits a special visit to gawk at the gorgeous food displays and sample your way through the booths. Beer drinkers will enjoy the World Craft Beer Bar where there are a few micro-brews on tap. The upper floor restaurants are pretty good, too. 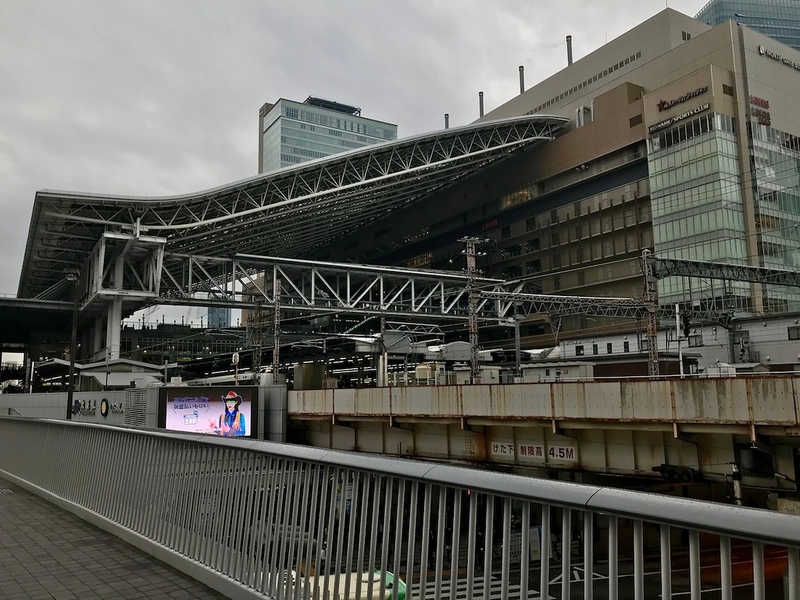 But if you prefer eating somewhere a little grungier and with more local atmosphere, head to the nearby Shin-Umeda Shokudogai under the railway tracks instead. Train and Subway: Directly connected to Umeda Station. Train: 4-minute walk from the Midosuji exit of Osaka Station. Hankyu Umeda Main Store is located in Osaka's Kita and Umeda district. See our complete list of things to do in the Kita and Umeda district, including places to eat, nightlife and places to stay.